I love this book! I kept intending to write to you, but as work piles up, things don’t happen as fast as one would like. Better late than never. 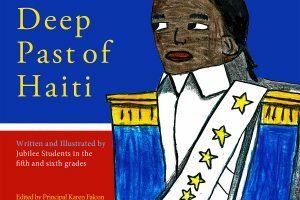 I would love to translate this book into Creole as part of our Mother Tongue Books collection. Can we have permission to do this? Please email me.